Sadness is when your parents fight.” Angie, age 8. 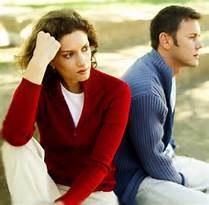 When couples struggle, the adults are keenly aware of their own pain and confusion. Many, however, fail to recognize how their ongoing, unhealthy conflict harms their children. 58 million pounds of chocolate, 190 million cards, and 198 million roses were exchanged this Valentine’s Day with one hope—to find true love. Six million people went a step further and proposed marriage. December—the season of relationships. Whether secular or spiritual, people crave connection this time of year. Many see this season, above all others, as a time to receive love—then pass it along. Likewise, in this season of connection, broken relationships are felt more deeply. 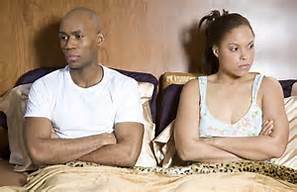 What is the major difference between happily married couples and those deciding to end things? Is divorce the answer? For many this is THE question. If you are struggling in marriage, but the consequences of divorce loom large, how can you know the what to do? 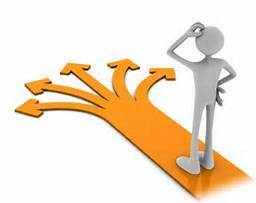 Step 1–Consider: Is divorce the answer? How did you celebrate Valentine’s Day? For many couples–the day offers a chance to celebrate a deepening love for each other. For others–the day sadly reminds them that their marriage falls far short of their dreams. January—the month of new plans and fresh starts. As you contemplate all the ways you would like your life to improve this year, would you like a fresh start in your home life?